Park Locations allow a specific group of people to park a call in a private location that only specific individuals can pick up. To be able to do this, they must be added as authorized members of a specific Park Location Group in the AT&T Office@Hand online account. Note: Up to 100 Park Location groups can be added to the AT&T Office@Hand online account. CEO’s assistant answers a call on behalf of CEO, who is on another call. Assistant parks the call on a specified Park Location. CEO can then pick up the call on his phone. Presence Permissions. The Assistant must set up his Presence Appearance to show the CEO’s Presence status on his phone. When he picks up a call, he can then transfer the call to a specific Park Location. 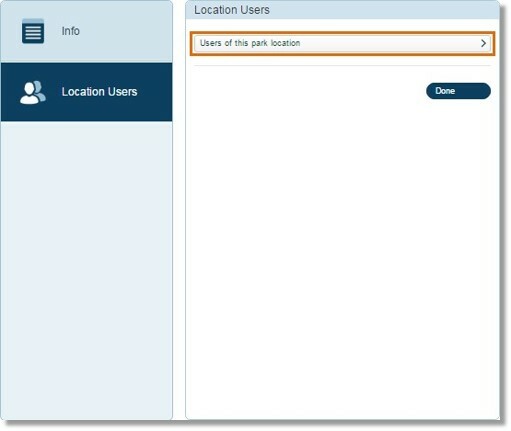 Follow these steps to add and set up a park location through the AT&T Office@Hand online account. Click on the link for more information. Go to Phone System > Groups > Park Locations. Specify the Extension Number and the Group Name. Click Save. Click Yes to add Users that can park calls to the Park Location. Click Users of this park location. Click on the names of the Users that will be added to the list. Click Save. The Alert window shows a reminder to set-up the User’s Presence Appearance.